If you’re looking for the best butcher’s broom supplements to buy this year, then you’ve come to the right place. You can also get more info by jumping to our Butcher’s Broom Supplements Guide. Made from a shrub found in various locations around the world, Butcher’s Broom has been used throughout history for a variety of ailments. Butcher’s Broom is a unique evergreen bush with a colorful history of use. At first glance, the plant looks like standard a weed. It grows very low to the ground and has sharp leaves to keep natural pests away. However, the plant can also grow vertical shoots and a robust root system. Officially, the plant is called the Ruscus aculeatus. It also goes by many other nicknames. Its most used nickname, Butcher’s Broom, comes from the plant’s primary use in Europe. During the middle ages, butchers would utilize the stiff and thin stems of the plant to create small brooms. Several stems would be tied together so that the broom would effectively clean the butcher’s board. Despite decades of scientific studies, there isn’t any data about prolonged use. Information hasn’t been gathered about continued use for over three months. There’s a possibility of experiencing some minor side effects like nausea and upset stomach. These side effects are often minor and can be alleviated by simply stopping consumption. Women that are pregnant or breast feeding shouldn’t take the supplement. There isn’t any concrete evidence to support that Butcher’s Broom is safe for pregnant women or otherwise. However, it’s recommended that women stay cautious, avoid any herbal supplements, and contact their doctor for alternatives and more information. Those that are on regular medications should exercise caution with Butcher’s Broom. Because it affects the circulatory system, it can work against certain types of medications, like stimulants and those made for high blood pressure. Butcher’s Broom can counteract the effects of high blood pressure medications. It speeds up the nervous and increases blood pressure. As a result, the heart will beat faster, rendering the medication ineffective. On the other hand, it will make stimulants too effective. 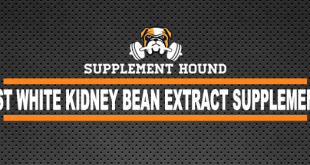 Stimulants are designed to make the heart beat faster and increase circulation like Butcher’s Broom. Taking the two at one time may make the heart beat too fast and result in further complications. Butcher’s Broom is available in a few different forms. Pill form is the most prevalent. It consists of extract from the vertical stalk of the plant. Alternatively, topical solutions are available. The proper form and dosage depends entirely on the specific issue a person is targeting and the concentration of the extract. Typically, manufacturers use the extracts that are 10-fold or 20-fold. This is to ensure that the most beneficial components, such as the ruscogenins, are concentrated. 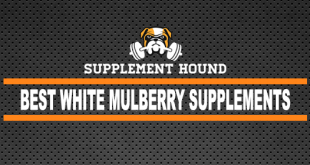 There’s a wide range of options available on the market to anyone looking for supplements. 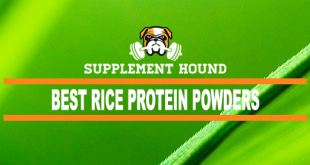 Unfortunately, not all supplements are made the same. Manufacturers use unique processess to create their product. One may take different safety and quality-assurance approaches than another. To find the best one, there are a few factors to pay attention to. Supplements contain a bevy of active ingredients in addition to Butcher’s Broom. 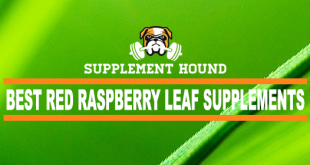 These ingredients help with the absorption, binding, and manufacturing of the supplement. They are necessary to make Butcher’s Broom readily available and easy to consume. It’s important to take a look at the active ingredients to ensure that the supplement contains a high percentage of Butcher’s Broom. The best option will also contain higher concentrations or bioactives. 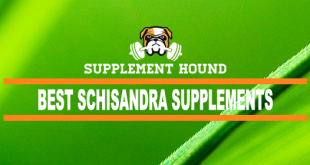 Supplements don’t go through the same strict regulations as prescription medication. However, many manufacturers still follow some type of standardized protocol. 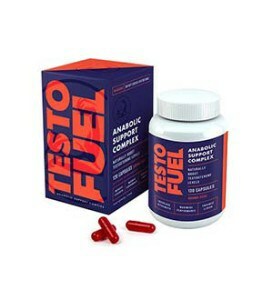 It’s good to go with a supplement that is heavily tested in a laboratory. Extra certification from an outside thrid-party regulator can also help to provide quality assurance. Packaging is often the first thing that shoppers notice. 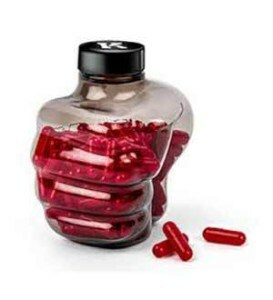 High-quality supplements are typically packaged in dark bottles that help to preserve the quality of the product. more specifically, it prevents light or heat from affecting the supplement’s active ingredients. 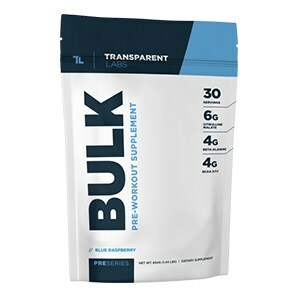 As always, the supplement should be double-sealed for safety.